Go on one of 54 unique Star Wars adventures on this thrilling Walt Disney World ride. 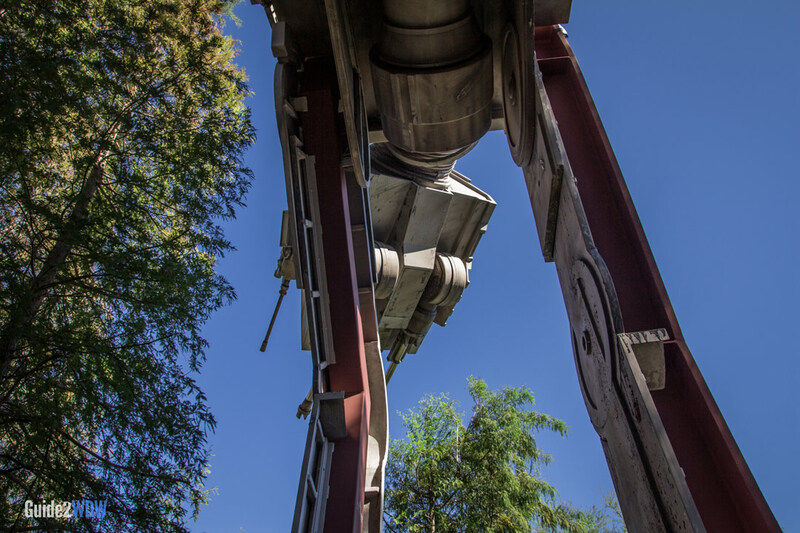 When Star Tours originally opened at Disney World in 1989, it offered guests a chance to take a space-tour to the Forest Moon of Endor. Helmed by your first-time pilot Rex, your Starspeeder takes a detour into an epic battle with a Star Destroyer. The motion simulator ride offered thrills for Star Wars fanatics like myself, but it definitely showed its age in the last years of the original iteration. 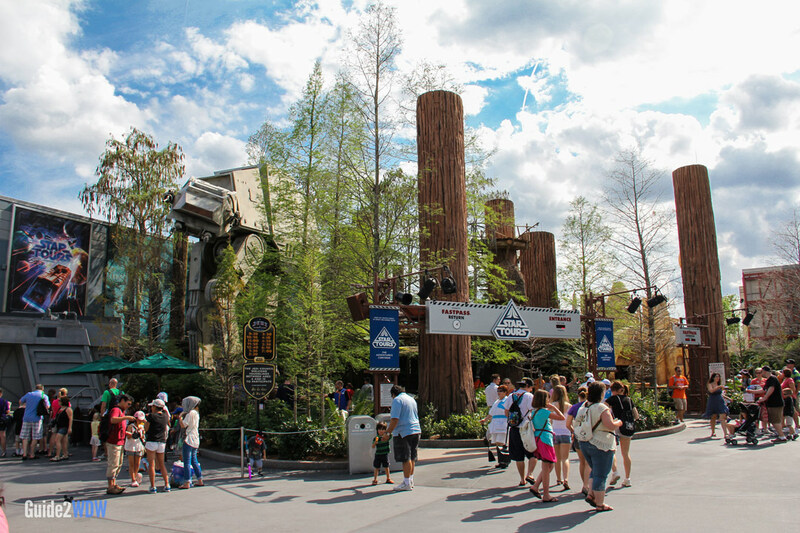 In 2011, Star Tours was replaced by Star Tours: The Adventures Continue. Set in between Episodes III and IV, this new iteration of Star Tours has been renovated, retooled, and reimagined, resulting in one of the most thrilling and satisfying attractions in all of Walt Disney World. The ride system has been updated with state of the art motion simulation and jaw-dropping HD 3-D visuals. These are some of the best 3-D visuals I’ve ever seen, both in a theme park and in the movie theatre. 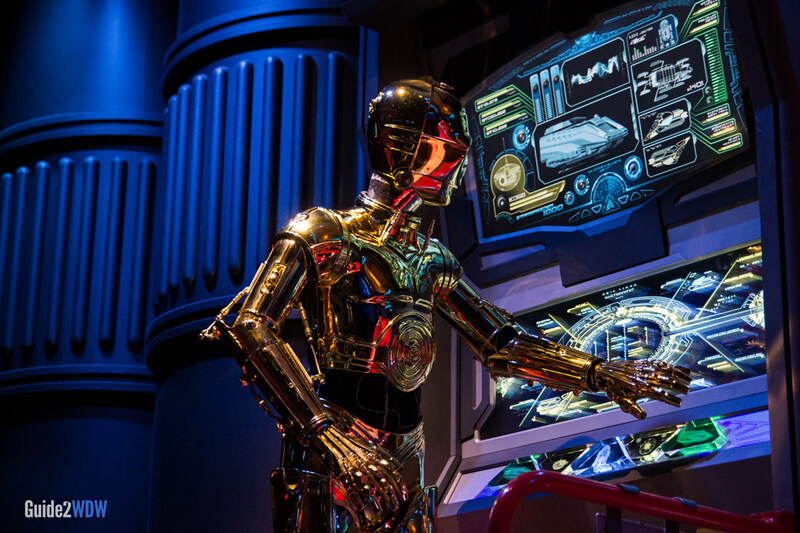 This time, C-3PO is your pilot on this ride that spans the galaxy. Star Tours features a unique randomization system that combines 2 different intros, 3 first destinations, 3 messages from iconic Star Wars characters, and 3 finales into one of 54 unique combinations. That makes Star Tours one of the best Walt Disney World rides for repeat visits. 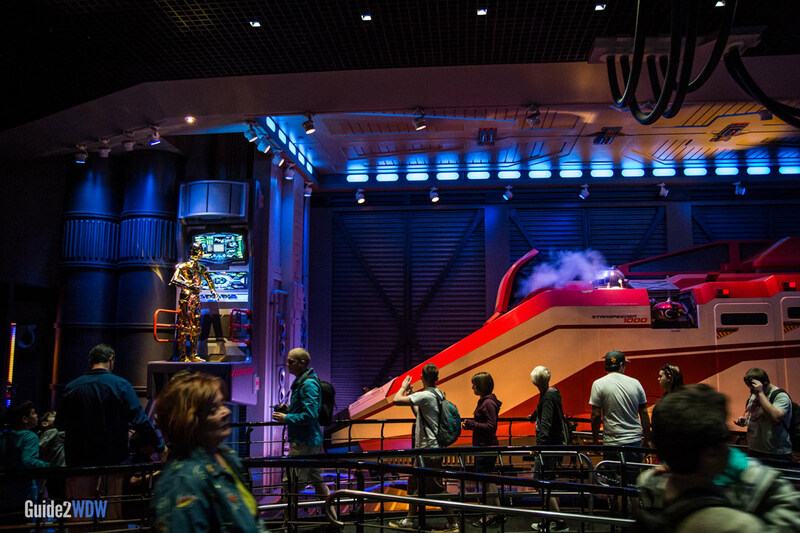 The stunning visuals, thrilling motion simulation, and varying adventures offered by Star Tours: The Adventures Continue makes this easily one of the best rides at Hollywood Studios and all of Disney World. It gave me that rare experience of being transported back to when I was a Star Wars loving kid, riding Star Tours for the first time. Use a FastPass to avoid long lines on this ride. Star Tours is one of the only non-Disney property based rides found at Disney World. Indiana Jones Stunt Spectacular and the upcoming Avatar attractions are also based off of non-Disney properties. Be sure to go on this ride more than once! 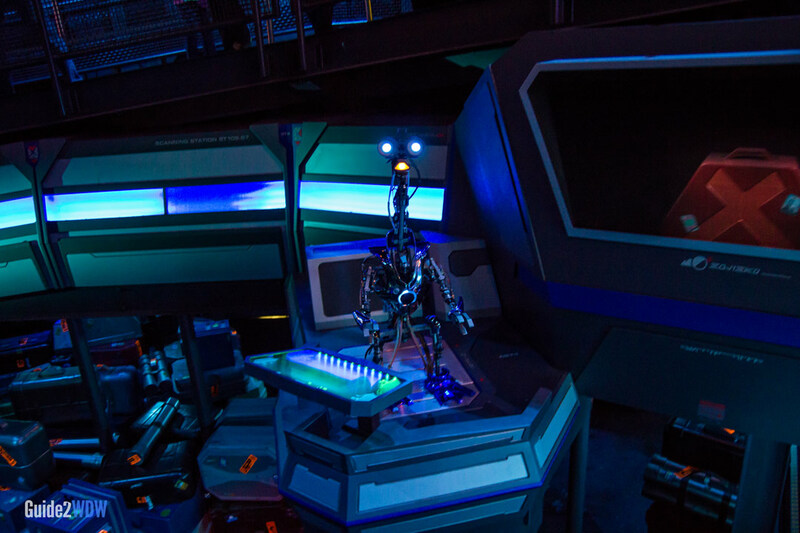 With unique beginnings, middles, and ends, there are 54 different combinations you can experience on Star Tours. This ride is not the roughest when it comes to motion simulators, but be aware that this ride does shake and includes 3D visuals. If you suffer from motion sickness, please take this into account if you are thinking about going on this ride.